Sunrise Investigative Services is a full service private investigative agency, dedicated to providing our clients with professional, results oriented, and confidential investigative services. 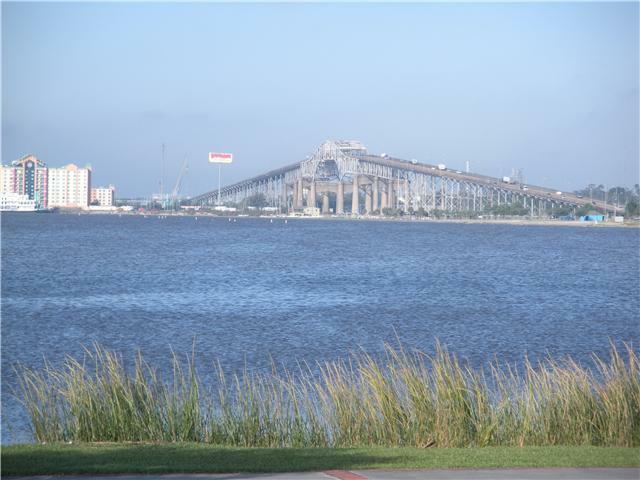 Our Investigators are duly licensed by the State of Louisiana to manage your investigative needs..
Sunrise Investigative Services is based in Lake Charles, LA. We provide service around the state in all major cities including Lake Charles, Lafayette, Baton Rouge, New Orleans, Alexandria, Monroe, Shreveport, Bossier City, and all surrounding areas. We value our clients and work closely with you on your case, going the extra mile to ensure that your experience with our agency is not only worth while, but worth the price. Contact Us now for a free and confidential consultation. Sunrise Investigative Services, LLC serves the entire State of Louisiana including, but not limited to: Lake Charles, Sulphur, Moss Bluff, Westlake, Vinton, Starks, Iowa, Lacassine, Kinder, Lebleu Settlement, Ragley, Roanoke, Welsh, Jennings, Egan, Oberlin, Dequincy, Deridder, Singer, Lafayette, Crowley, Eunice, Rayne, Iota, Esterwood, Lake Arthur, Hackberry, Cameron, Reeves, Gillis, Leesville, Longville, Merryville, Johnson Bayou, Grand Lake, Hayes, Bell City, Youngsville, Breaux Bridge, Carencro, Egan, Scott, Rayne, Duson, Henderson, Oakdale, Hathaway, Pecan Island, Grosse Tete, Butte La Rose, Baton Rouge, Baker, Amite Denham Springs, Calcasieu, Beauregard, Allen, Jeff Davis, Vernon, Acadia, New Orleans, Metarie, Abita Springs, Bogalusa, Bossier City, Shreveport, Alexandria, Monroe, Covington, etc. At Sunrise, your privacy is our business. We promise never to divulge the identity of our clients, the nature of their cases, or the subject matter of the investigation for any reason, unless given express consent from the client, or required by a court of competent jurisdiction. Contact Us today for your free and confidential consultation. Copyright 2017 Sunrise Investigative Services, LLC.